Wedding video filmed on Mt Tamborine. 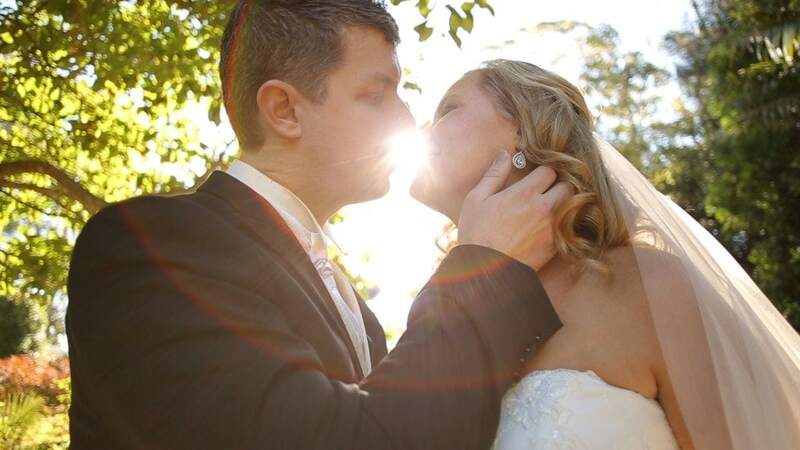 Rory and Rebecca’s wedding video was filmed on Mt Tambonine out in the hinterlands of the Queensland Gold Coast. The ceremony was at Avalon Gardens which was a very nice spot for a ceremony and the gardens were perfect for an afternoon photo shoot. The celebrant was Jennifer Cram who was quiet entertaining and conducted a very emotional ceremony. After the photo shoot with photographers Linda Pasfield Photography we moved over to Tamborine Gardens for the wedding reception. Tamborine gardens provided a nice space for a wedding reception and from a videographers point of view the lighting and space was perfect for what we needed to create a great film.